The Honorable M. Margaret McKeown delivers the keynote address, "Censorship in the Guise of Authorship: Harmonizing Copyright and the First Amendment." 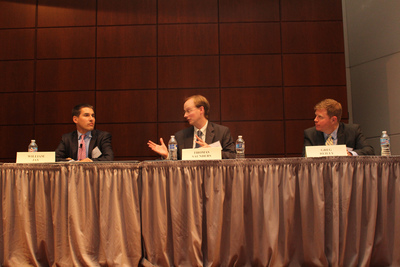 The Patent I panel discussion from the Supreme Court IP Review (SCIPR) focused on the case Commil USA v. Cisco. 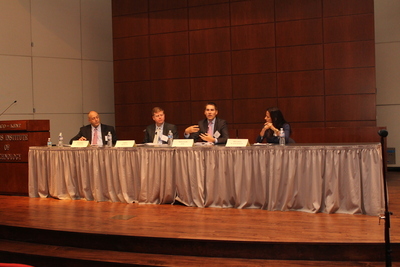 The Patent II panel discussion from the Supreme Court IP Review (SCIPR) focused on the case Teva Pharmaceuticals v. Sandoz. 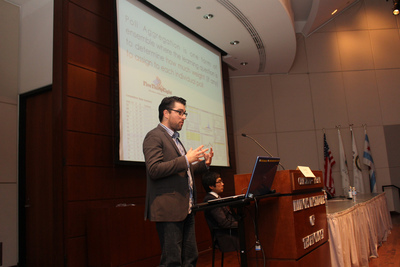 The Patent III panel discussion from the Supreme Court IP Review (SCIPR) focused on the case Kimble v. Marvel Enterprises, Inc.
Professors Daniel Katz and Edward Lee presented a session on Supreme Court Analytics from the Past Term. 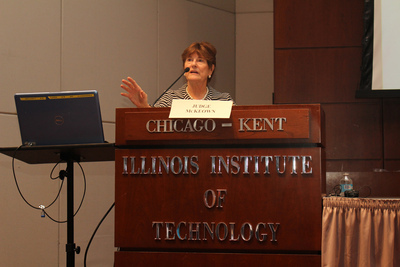 The sixth annual Supreme Court IP Review provided a preview of the upcoming October 2015 Supreme Court Term. 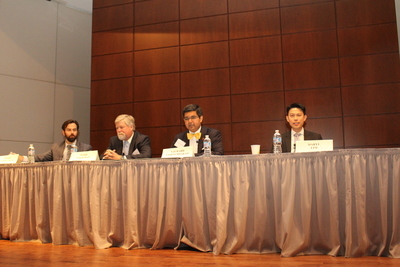 The 2015 Supreme Court IP Review (SCIPR) is a conference designed to provide intellectual property practitioners, jurists, legal academics and law students with a review of IP cases from the U.S. Supreme Court's 2015 Term, a preview of cases on the docket for the upcoming term, and a discussion of cert. petitions to watch. 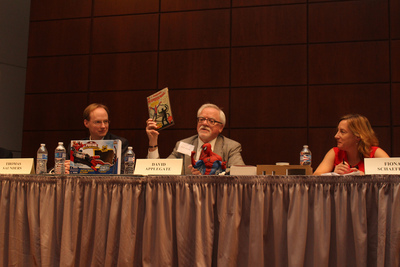 Trademark Panel Discussion: Hana Financial, Inc. v. Hana Bank; B&B Hardwary, Inc. v. Hargis Industries, Inc.
Patent III Panel: Kimble v. Marvel Enterprises, Inc.